COBRA Golf is dedicated to challenging the status quo and pushing boundaries. We do things differently, all in the pursuit of game enjoyment. 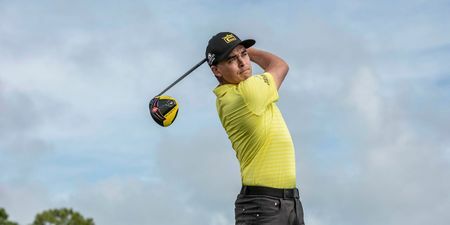 Cobra is the number one choice of Rickie Fowler, Lexi Thompson and Bryson Dechambeau.